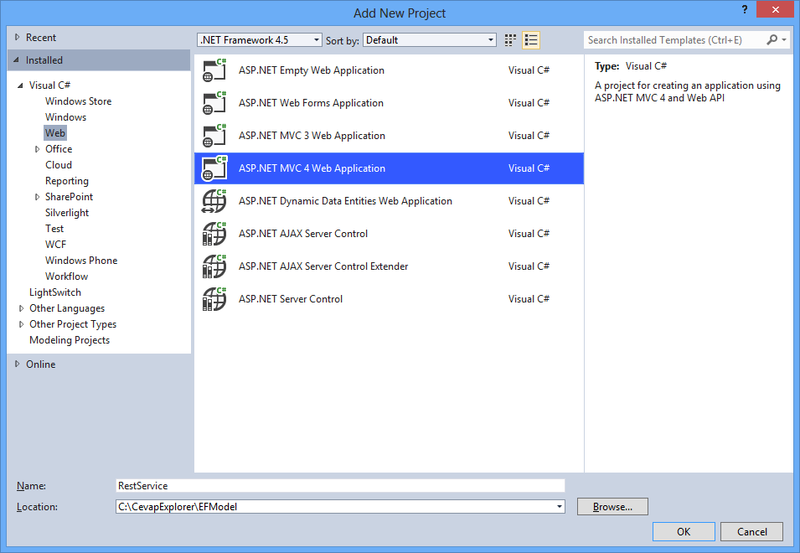 Today’s blog post will discass how to implement REST service by using ASP.NET Web API. To expose data to our Windows Store app, we need to implement some kind of REST or Soap service. 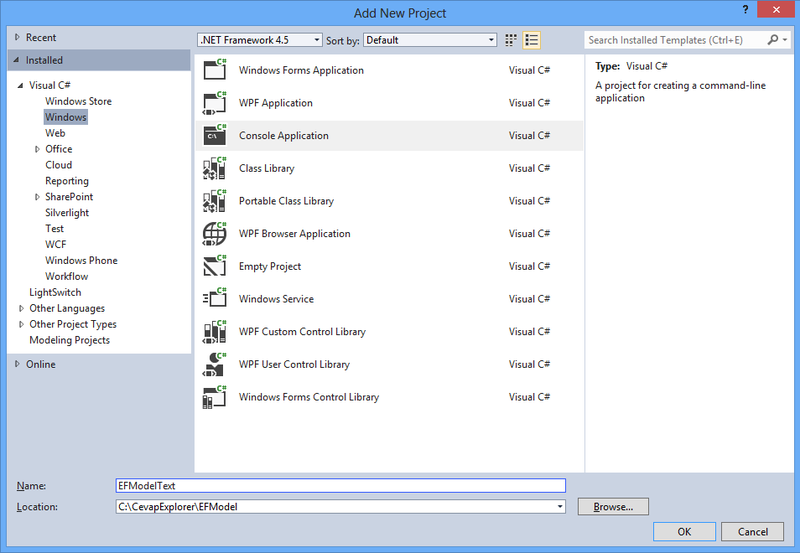 For this sample we are going to create Rest service, which will expose basic data operation to our Windows 8 Store client. 1. 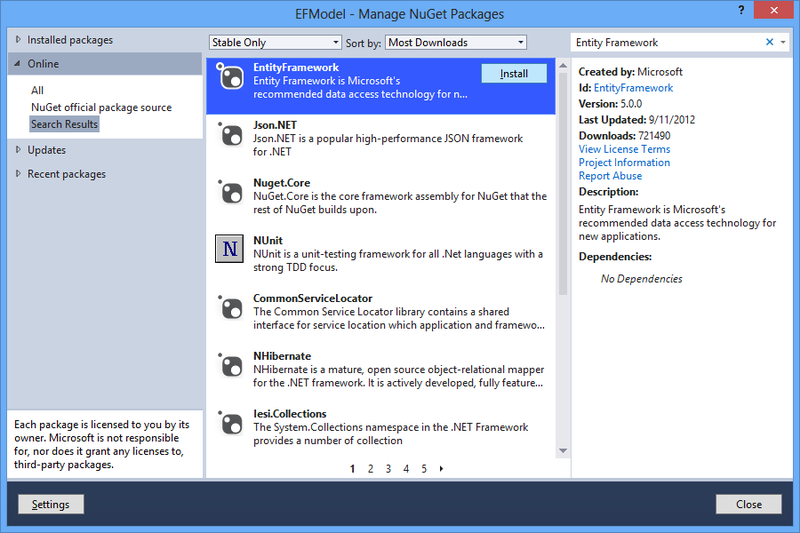 Open you previous EFModel solution in Visual Studio 2012. 3. 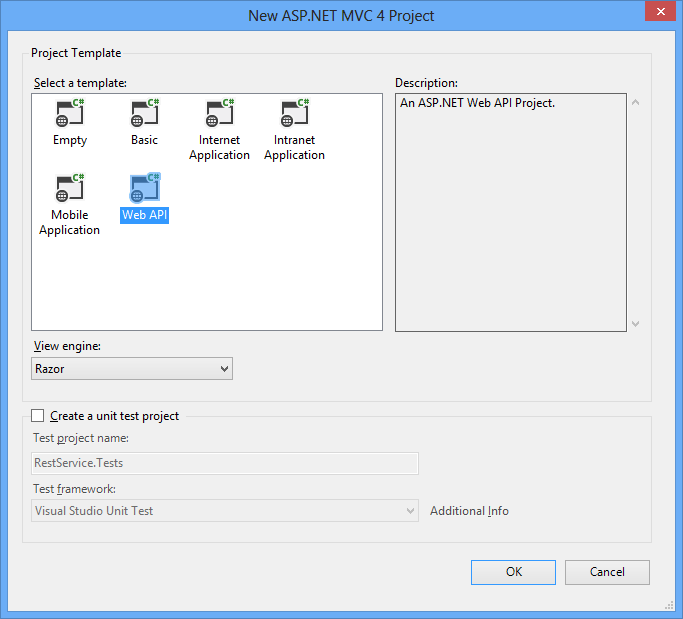 Select ASP.NET MVC 4 Web Application, Enter the name of the project. 5. 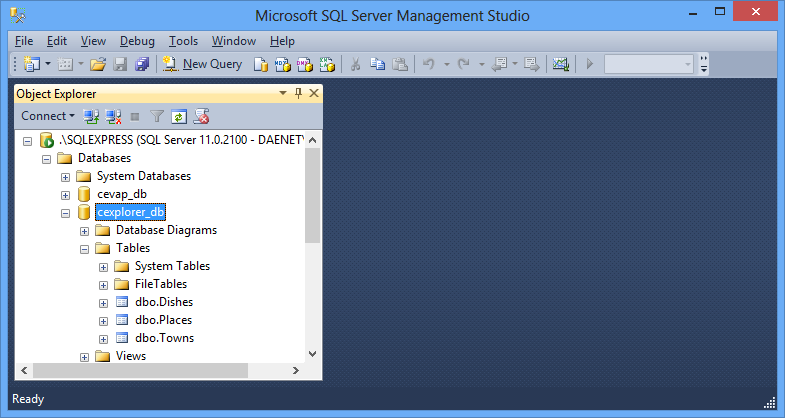 On the next Dialog select Web API, and click OK button. 6. Initial skeleton for RESTService is created. 7. Add Reference of EFModel project. Now we are going to implement Controller. 8. 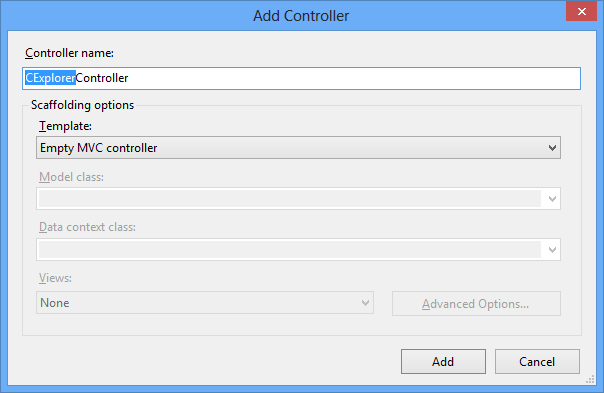 Right Click on RestService project ->Add New Controller. 9. 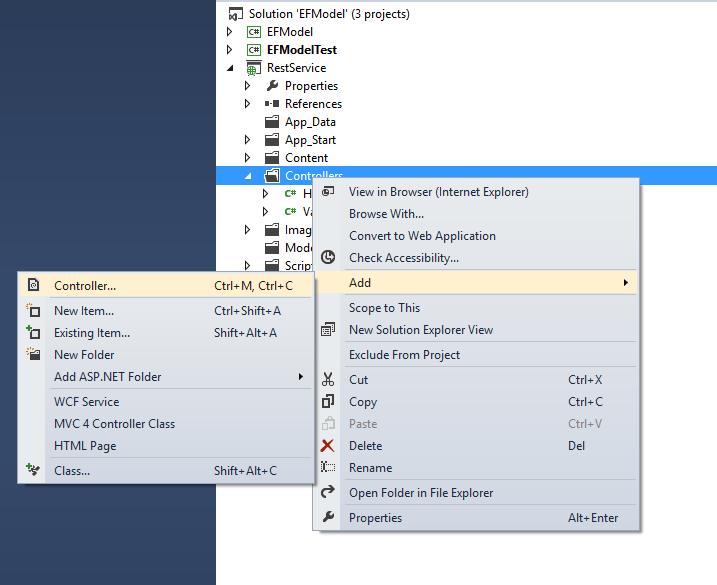 Enter CExplorer name, and click OK.
10. Resolve using statement, that you can compile project. 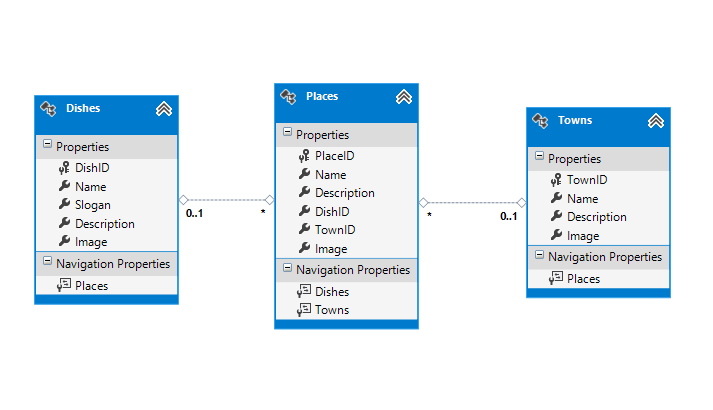 Defining connection string. For propery connection string definition you need to provide valid SQL login. 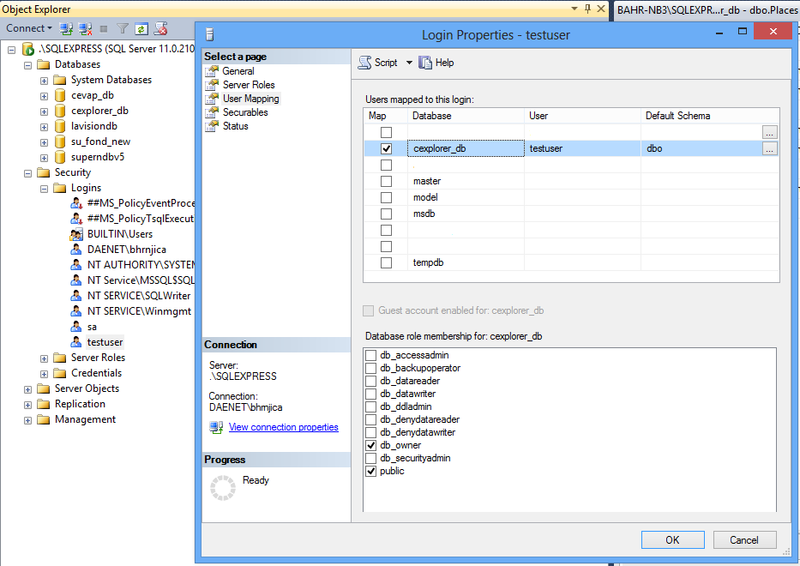 You can achive this by creating new Login at SQL Server database, similar like picture below. 12. Add connection string to WebConfig file similar like the following. 13. 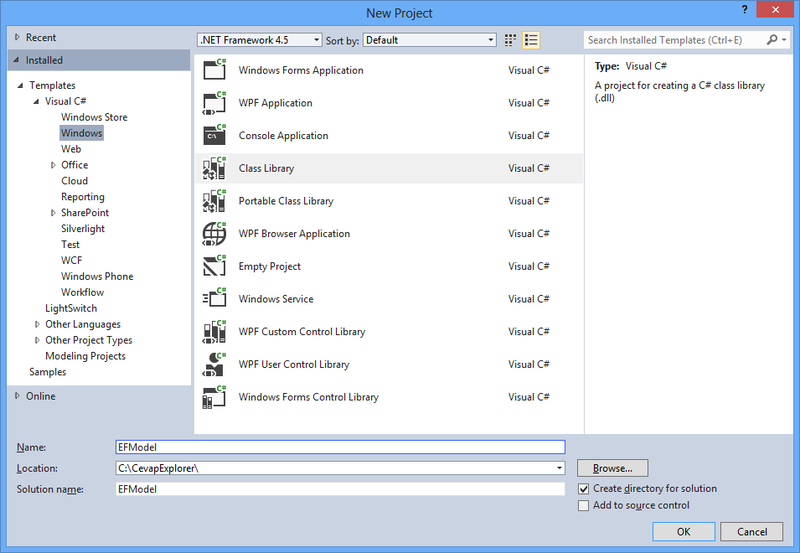 Set RestService as Startup project, and hit F5. 14. 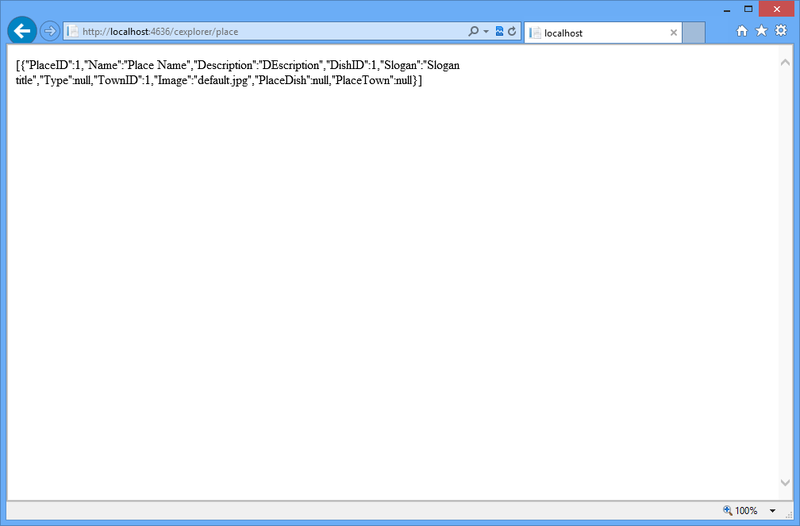 When IE appear, enter the following url adress: http://localhost:4636/cexplorer/place, to get all Places from the db. Note: This is exactly what we inserted in Place Table, while we run EFTest console app from the previos blog post. 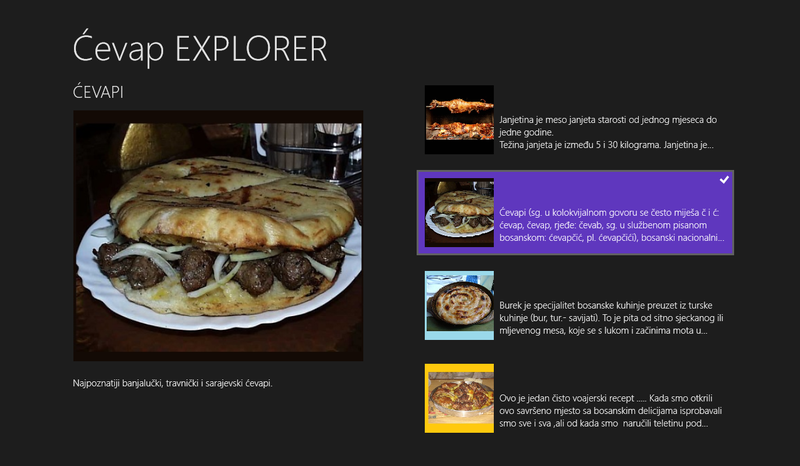 Now we have all instrastructure to start developing Windows Store app Ćevap Explorer. Source code for this blog can be found here. First of all, I am not a designer. In fact I don’t think I can design anything beautiful. Mostly, if I want to design something first asked some of my friends or people who knows about design, before decided to do. 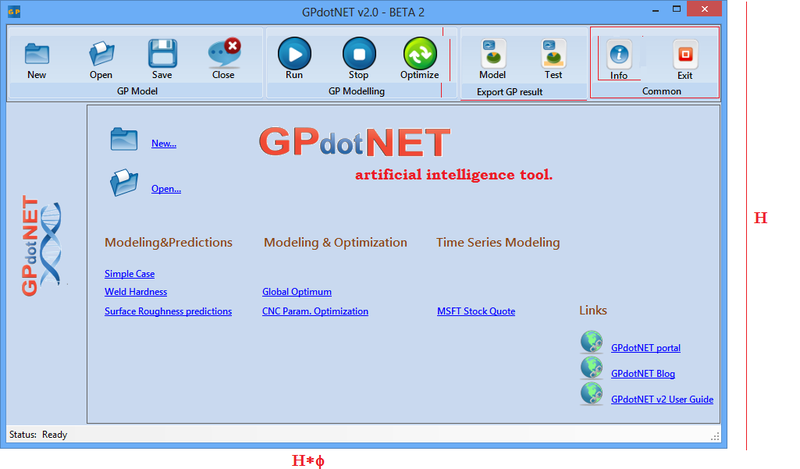 So design implementation of GPdotNET v2 was very frustrated for me. Anything I have implemented, I thought it was not so good. 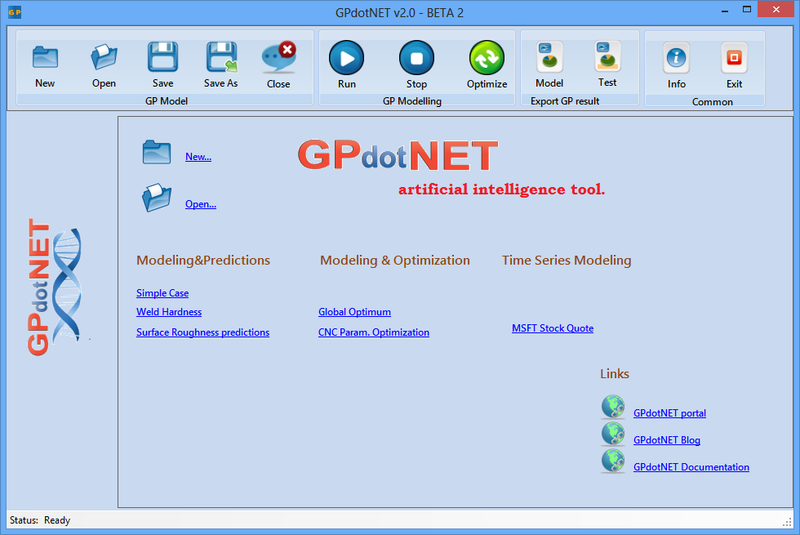 I still think that the current design of GPdotNET v2 is not something which I can say very well. But something interesting happen while I have designed current UX. I knew if something needs to be designed well, it must be based on golden ratio. So I have decided to implement golden ration anywhere where is possible in the app. This blog post is going to present one approach of implementation of golden ratio in Application, as a good recipe for design. If you don’t know what is golden ratio you can found on this link. So let’s first see the Start Screen. The first implementation of golden Ratio was dimension of the main window. 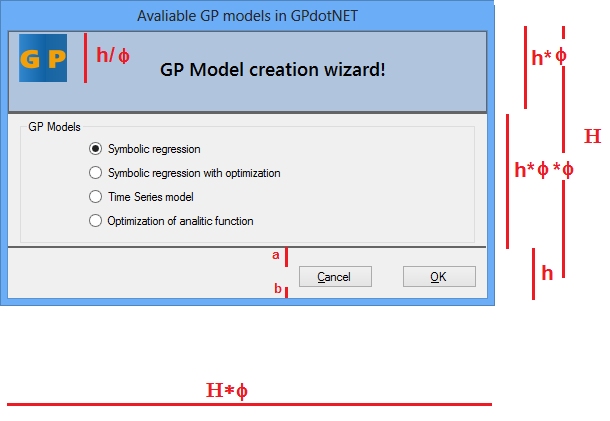 So when you open GPdotNET, the size of initial Window is size=(932:579) which means that the height=579, and width=579*1,61=932, which is depicted on picture below as well. Then I concentrate on my main toolbar to see if possible to implement golden ratio there. 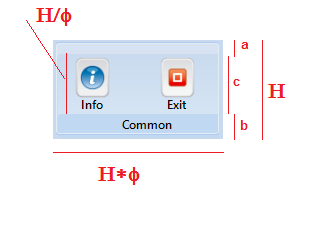 So if you look for example Common group, you can see that the width and height are designed by golden ratio, as well as height = width=H/Φ of tool button. I have also implement golden ration to parts of group bar. The number a, b, c are implemented based on golden ratio on the following way: c=(a+b)*Φ, b=a*Φ (see picture below). Other group bars are also implemented with golden ratio by simple adding half width of Common group toolbar for each additional tool button. From picture you can see that the size of dialog is based on golden Ration, as well as parts of the dialog. One interesting thing is that the position of Cancel and OK buttons are also based on golden ratio. Length of line a, is the same as length b multiple by Φ. 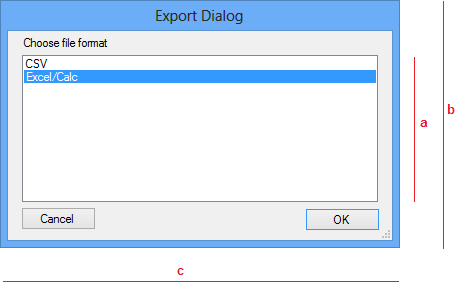 Export dialog is pretty simple so golden ratio is implemented in 3 elements height (a) of ListBox, height (b) and width (c) of dialog in relations b=a*Φ , c= b*Φ, which you can see from the picture below.